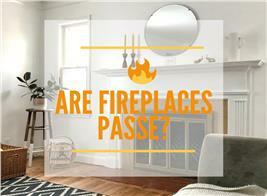 Tired of a cramped kitchen, where two’s a crowd and three bumps you into the refrigerator or the stove? Like most people who love to cook or putter around the kitchen, I’m sure you’ve imagined the dream spot to channel your inner gourmet chef. 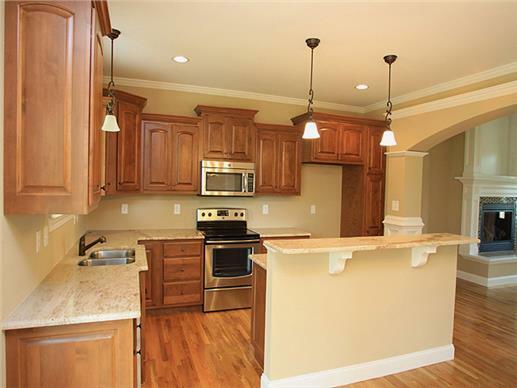 Picture a huge kitchen with all the amenities, plenty of counter space, a breakfast nook, and a kitchen island. Yes, a kitchen island—the ultimate answer to the problem of limited work areas in a typical kitchen. Perfect for homes with open floor layouts, the kitchen island—originally designated as merely an additional space to prepare food—has evolved into a social center of the home. Today, this is where families and friends gather to eat, chat, do paperwork, and supervise their children’s school assignments. Whether you live in an old house—on the verge of remodeling—or are contemplating a new home, here are wonderful kitchen islands to inspire you and the four ways they have evolved over the years. 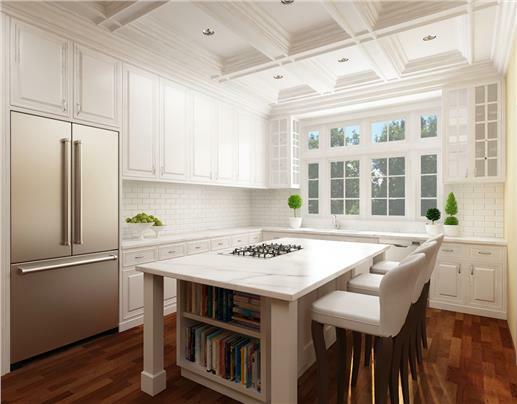 Imagine this as your dream kitchen! A two-story contemporary home comes with this warm, inviting, and huge kitchen, with its attractive marble-top island that can be utilized as additional work space and an informal dining area (Plan #168-1088). For most people, cooking space is of the utmost importance. 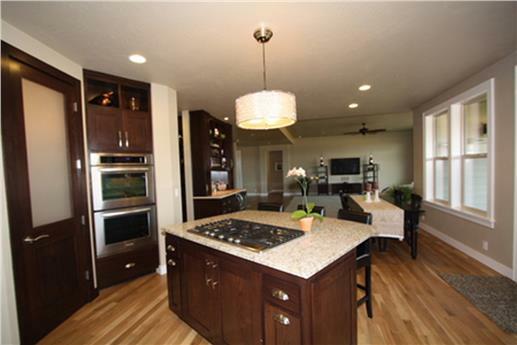 Having a kitchen island gives a family who loves to cook that desired spot. A kitchen island equipped for cooking allows families to work together in the kitchen and enjoy their meal and each other’s company. 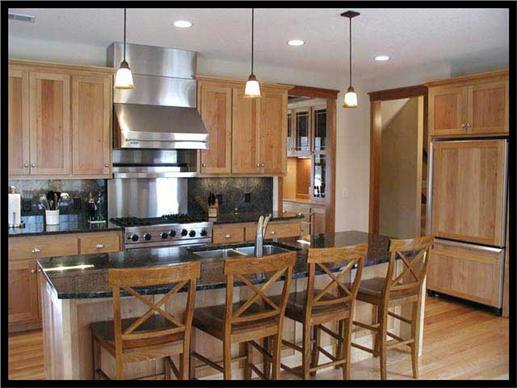 You can install electric burners, a griddle, or even a grill on a kitchen island for cooking simple or elaborate meals. A one-story Shingle-style home features this kitchen island with a cooktop and a clear view of the entire space that provides the “chef” an opportunity to interact with the family and guests. 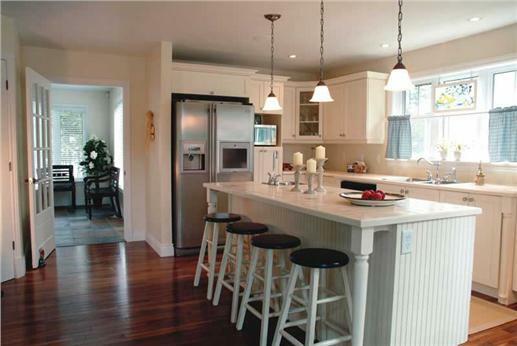 Track lights and a large hanging lamp draw the eye to the island (Plan #108-1521). 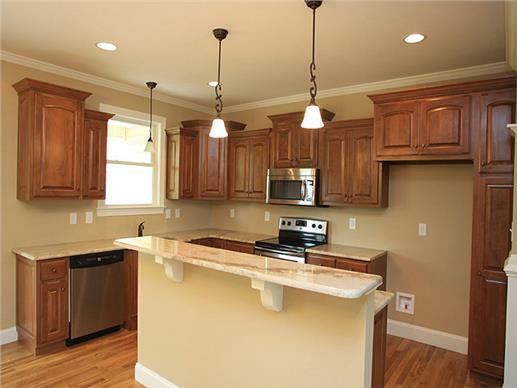 Here’s the amazing kitchen island of a four-bedroom Craftsman style home. It has lots of room on the countertop and is equipped with electric burners for a family’s cooking needs (Plan #161-1049). 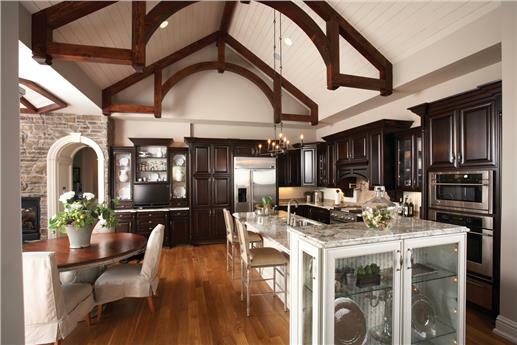 Walk into most homes, and all paths lead to the kitchen—the heart and hub of the home. The addition of a kitchen island in a traditional home allows the family, relatives, and friends to be part of the activities. It’s great for guests as well as for the cooks, who can now socialize and interact with everyone as they go about their business in the kitchen. And with the open floor layout in most homes, it’s easy to gather everyone into one social center. 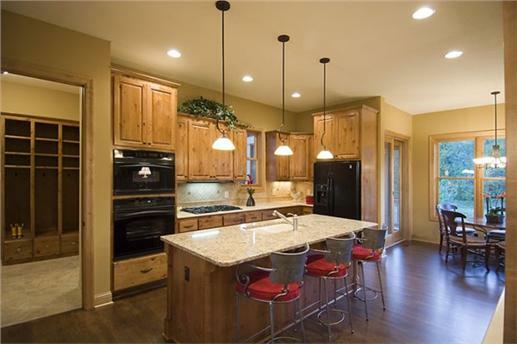 In the open floor layout of a Craftsman-style home with Arts and Crafts touches, this kitchen/kitchen island is adjacent to the dining/living areas, making it the perfect entertainment spot of the home (Plan #101-1874). A four-bedroom European style house plan with an open floor layout features this delightful combined space: kitchen, kitchen island, and nook—ideal for entertaining (Plan #101-1291). 3. How about the Island as an Eating Bar? A kitchen island can serve as an eating bar and fill the family’s needs for an informal dining space. This is exactly what a growing number of homeowners have been doing with their kitchen islands … making them work as not just food prep or cooking areas but as casual eating corners. The kitchen of a Swiss Mountain Style home features this small kitchen island and gorgeous peninsula/eating bar (Plan #161-1040). Need additional dining space? Here’s the obvious answer: this multi-tiered kitchen island with stools serves as an eating bar in the kitchen/dining area of a delightful three-bedroom Country-style Ranch (Plan #176-1012). What about furniture? 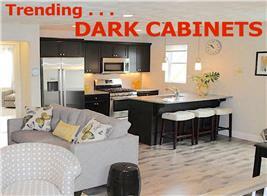 Now that your kitchen island/eating bar is in place, think of the kind of furniture and fixtures you want for it. As far as chairs are concerned—you can go with bar stools and counter chairs for the casual look, or with more traditional dining chairs. Just keep your comfort in mind with whatever you choose—after all, you and your family will be spending a lot of time in the kitchen area. Lighting is another consideration. Some homeowners whose kitchens get plenty of natural light prefer ceiling track lights to illuminate the kitchen and island. 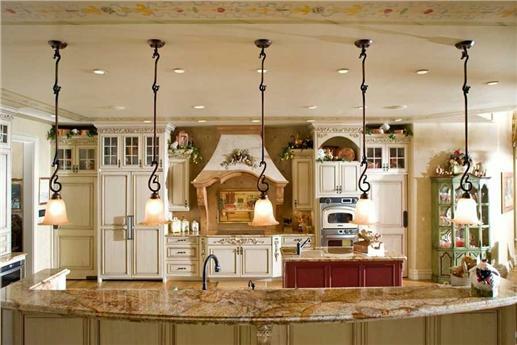 Others use low-to-mid hanging lights plus track lights, and still others opt for a chandelier. Traditional wooden bar stools make sense for this kitchen island of a two-story Country-style house plan. 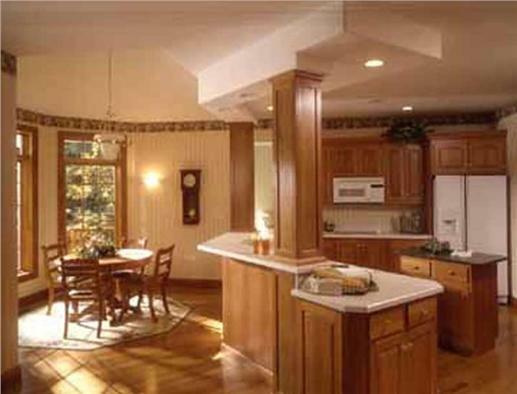 Recessed lighting illuminates the kitchen counter; low-hanging lights take care of the kitchen island (Plan #126-1287). For this kitchen island of a four-bedroom Country home, traditional chairs, overhead recessed lighting, and hanging lights are the choices (Plan #165-1094). Here’s a twist for the seating chosen for this kitchen island of a Craftsman-style home—bar stools with red cushions and seat backs for more comfort (Plan #109-1191). Don’t have enough built-in cabinets above and below the kitchen counter for storage? Here’s where the kitchen island comes in handy. 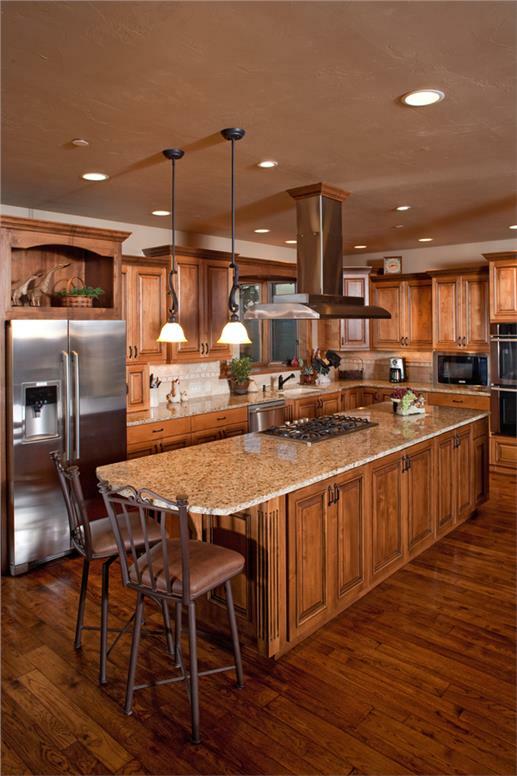 Many homeowners design kitchen islands with built-in cabinets and drawers for extra pots, pans, and recipe books. Focus on this kitchen island, with its built-in cabinets and drawers for additional storage, in the middle of the kitchen of a one-story, four-bedroom home. 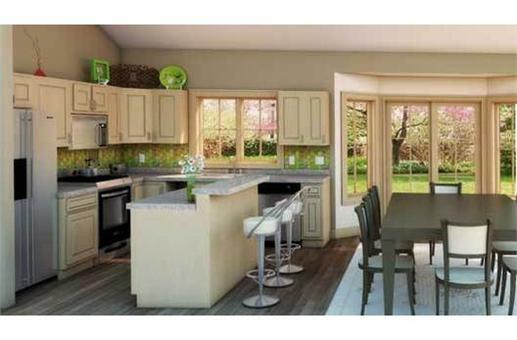 The peninsula eating bar has cabinets as well (Plan #161-1021). Inside this kitchen of a one-story Craftsman-style home is a spacious kitchen island with built-in cabinets to keep pots, pans, and other kitchen paraphernalia organized and out of sight. The open shelves store recipe books (Plan #106-1276). Where Do You Begin for Your Own Island? 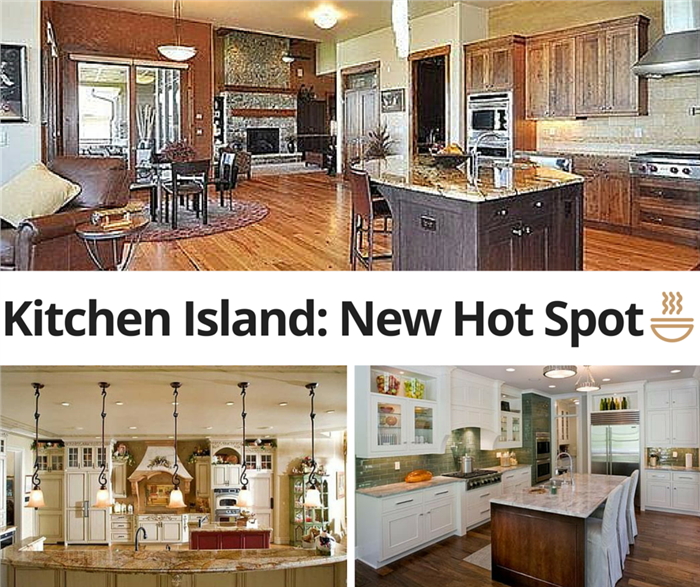 What’s your kitchen space like and what kind of island can it accommodate? 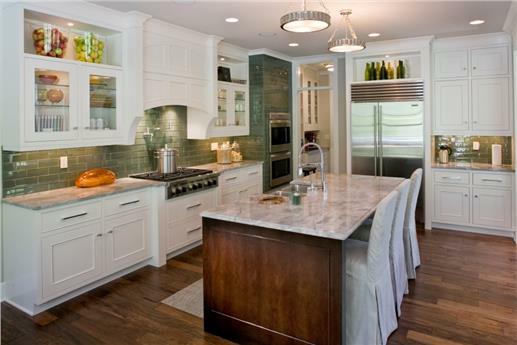 The first point to consider is that the kitchen’s size dictates the design and shape of the island. 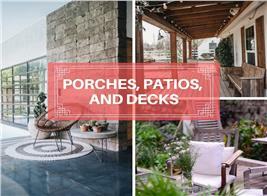 Square and rectangular islands are basic, but homeowners can also opt for the rounded, L-shape, T-shape, irregular shapes, and even free-standing ones (repurposed chests, tables, and carts). If you want ample work space and get the family involved in the activity, you may want to choose a tabletop island. However, if you prefer a little bit of privacy while cooking and experimenting with recipes, go for the multi-level island. And, don’t forget—there should be enough space around the area for a smooth flow of traffic. 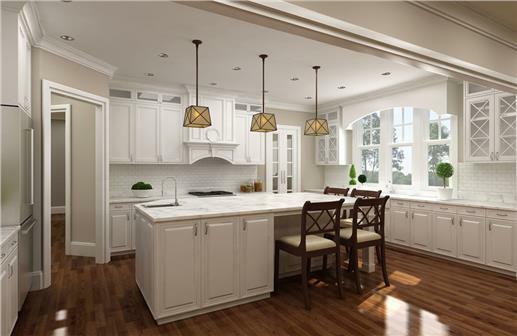 Consumer Reports states that the National Kitchen and Bath Association recommends at least 42 inches between an island and perimeter cabinets and appliances. Designing a counter with different heights—as in this kitchen island in a one-story, three-bedroom country style home—allows someone to prepare food and serve it up on the upper counter (Plan #141-1259). As you think of all the possibilities for your kitchen island, keep in mind the realities of your kitchen space and the purpose you have for your island. Will the kitchen island be used primarily as a cooking space, an area for food preparation, or additional storage space? Remember that your kitchen-island design—whether it’s a minimalist design, a classically simple one, or very modern—depends on your kitchen needs. A classically simple kitchen island is the centerpiece of this elegant kitchen in a one-story, three-bedroom ranch style home. 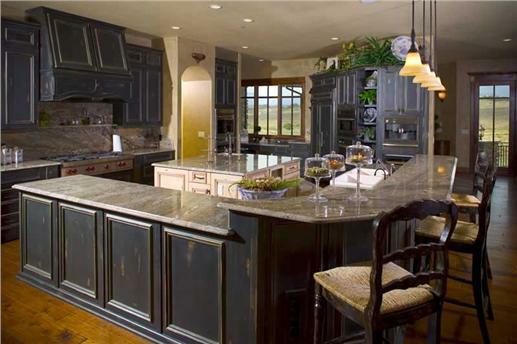 The rectangular island comes with a sink and built-in cabinets (Plan #106-1286). Design trends will continue to swirl around the kitchen, but one innovation that may be for keeps is the kitchen island. So, get ready for your treasure-d island! Footnote: The lead image in this article is from a one-story Prairie-style home with four bedrooms. The beautiful open floor layout allows easy access and a smooth flow of traffic around the kitchen and dining/living/hearth room areas. At the center of all the social activity is the kitchen island, which comes with a built-in sink and cabinets for extra storage. For more details on the plan, click here (Plan # 161-1058).